Tiffany McMullen is a group fitness instructor who works with many different members and client through different classes such as Booty Burn, inspiring them to love fitness and take initiative to grow the booty! Tiffany believes that working out should not be a chore, that it’s meant to be fun, and she styles her classes in a way to keep you interested. 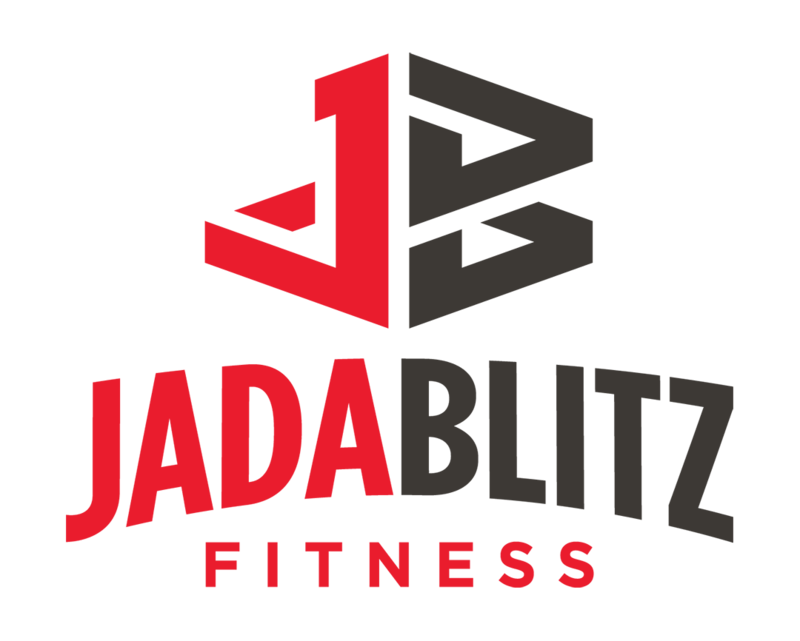 Tiffany has worked at multiple gyms, but has found her forever home here at Jada Blitz – she loves the family feeling and the amazing clients/members she gets to work with. Within her first year she has helped over six brides get ready for their big day. Tiffany is an ACE group fitness instructor, Les Mils Body Pump certified, TRX certified, and in the process of becoming an ACE certified personal trainer. Tiffany holds a Bachelor’s Degree in Business Administration from Medaille College.